Winter has gone but Summer isn’t quite here yet so it must be Spring which can only mean one thing, it’s time for that all dreaded spring clean around the house. This time around you don’t need to dread carrying out this thorough clean because you can hire Spotless for the best Spring cleaning service in Liverpool. Our Spring cleaning service is best for those who haven’t got the time to spend a whole day maybe even a couple of days thoroughly cleaning the house from top to bottom but to be perfectly honest no matter how much time you spend cleaning or how much detergent you use you’ll never get the results which we can provide you with. 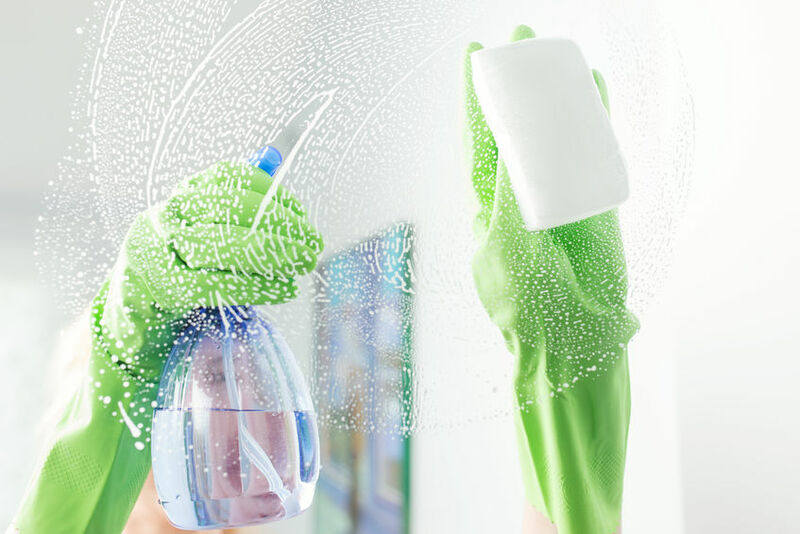 As professional cleaners we have been carrying out Spring cleaning jobs for years, we have the best equipment and materials for the job, we can assure you that we will give you the results you’re after. If you don’t believe us just take a look at our Facebook and Instagram for brilliant before and after shots. Now these are just some areas which will keep the smile on your face when it comes to the Spotless Spring cleaning service in Liverpool. There are plenty more but to find out these you’re going to have to contact us about our #1 service. Whereas you dread this season purely because you know it’s time for a complete scrub down, we don’t, it’s what we love and it’s what we do all year round. Each and every member in our team is experienced and qualified to come into your home and give your property a professional clean. Whether it’s one room or a few rooms you’d like us to focus on then this isn’t a problem. We will get in all the nooks and crannies you you wouldn’t even think about, we’ll clean all the dust in the lights, even the switches! There won’t be a speck of dust or dirt left around your home after our excellent cleaners have been in. To us, this is just another day in the office so you kick back and relax and leave the cleaning to us, we’ll be waiting for you to give us a call; 0151 920 3974.